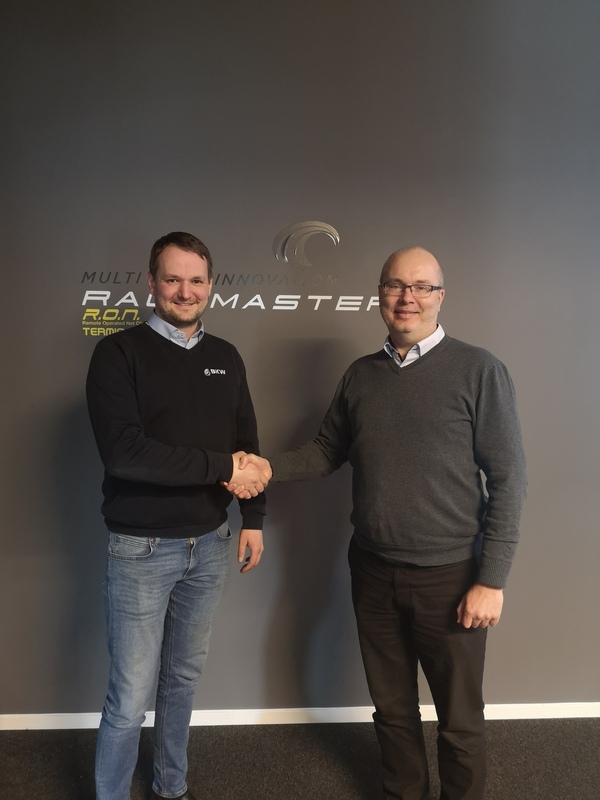 8 April 2019 – The two Norwegian aquaculture equipment suppliers MPI AS (Multi Pump Innovation) and BKW AS enters into a strategic cooperation agreement to ramp up product development and broaden the product range that the companies offer service and fish farming companies worldwide. “We will jointly offer service companies and fish farmers a package consisting of MPI's robots to clean the nets and BKW’s barges to clean both the pens and shed covers. Providing such a package, where the cleaning job can be carried out from the same work platform, can make cleaning operations at fish farms even more cost-effective, says Kåre Myrvåg, CEO of MPI. As part of the strategic cooperation agreement between the two parties, MPI will take on the sales and marketing responsibility for the products BKW has developed specifically for the fish farming industry. Additionally, the two companies will cooperate closely in order to develop new, cost-efficient solutions and products for the acquaculture industry.